Later this month we're relaunching Antibiotic Guardian. This ongoing campaign first launched in September 2014 and encourages members of the public and healthcare professionals to make a pledge to state how they will personally help to conserve our antibiotics. Antibiotic Guardian is a key part of the UK’s work in tackling antimicrobial resistance (AMR) and in support of European Antibiotic Awareness Day (EAAD -18 November) and World Antibiotic Awareness Week (WAAW - 16-22 November 2015). Each of these key events aim to further raise awareness of AMR and engage with public and professionals about the ongoing need to combat AMR, both nationally and globally. Antibiotic Guardian is an important campaign; increasing drug resistance among bacteria, viruses and other microbes and a lack of new antibiotics being developed poses a catastrophic threat to public health. First introduced over 70 years ago, antibiotics have dramatically reduced the number of deaths from infections and infectious diseases. They are now a vital tool for modern medicine and not just for the treatment of infections such as pneumonia, meningitis and tuberculosis, which many people died from prior to their discovery. We also need antibiotics to avoid infections during today’s cancer treatments, Caesarean sections and much other surgery. Unless we all work together now to preserve these vital drugs, ordinary infections could once again kill us, because they cannot be treated by antibiotics. Routine operations such as hip replacements or organ transplants could become deadly because of the risk of infection. 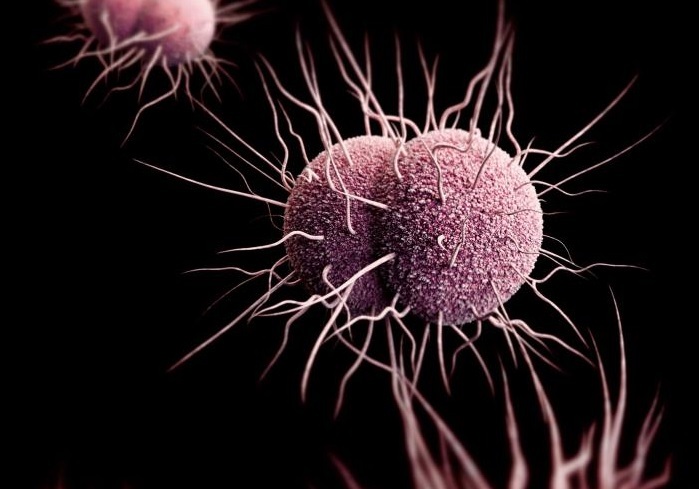 The ongoing trend of infections becoming resistant to antibiotics is expected to kill about 10 million people a year around the world by 2050. In fact right now, 25,000 people across Europe already die each year because of antibiotic resistant bacteria. Apart from this tragic human cost, the losses in healthcare costs and productivity amount to over €1.5b. In addition to work already underway by PHE and the Department of Health, the Prime Minister David Cameron commissioned a review into AMR in late 2014, which is being led by economist Jim O’Neill. A series of reports have been published on various aspects of AMR and the review will make its final recommendations by spring 2016. In recent months, many of our partners have been involved in work to help drive home the message that antibiotic resistance is the responsibility of everyone in the UK. In July, the Wellcome Trust published research showing that antibiotic resistance is poorly communicated and widely misunderstood by the UK public. This research is vital in helping all organisations working on AMR to ensure they are communicating this public health threat effectively. NICE also recently published new guidance for commissioners and providers, to tackle the overuse of antibiotics in patients. Whether you are a member of the public, or a healthcare professional, you can help us turn the tide and overcome antimicrobial resistance by choosing your Antibiotic Guardian pledge. Last year we reached our target of 10,000 Antibiotic Guardians, but now our goal is to reach 100,000 Antibiotic Guardians by 31 March 2016. Together we could achieve this goal if one in every 25 NHS clinical staff, one in every 100 NHS non-clinical staff, and one in every 1000 members of the public across the UK register to become Antibiotic Guardians. Becoming an Antibiotic Guardian and encouraging others to do the same. If you work with health professionals, patients or the public, promote EAAD, WAAW and Antibiotic Guardian in your organisation; let us know what you did, as this helps with our evaluation of these campaigns. If you are a healthcare professional, attend one of our free upcoming roadshow events to learn more about the economic impact of antibiotic overuse, the health impact, the role of pharmacies in effective prescribing, along with much more.